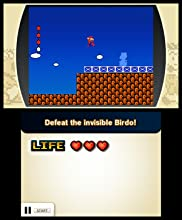 Link vs. Donkey Kong! 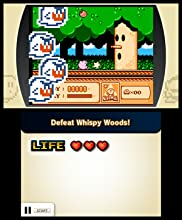 Kirby vs. Boo! 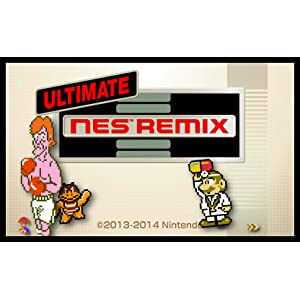 It’s mash-up mania in this celebration of all things NES! 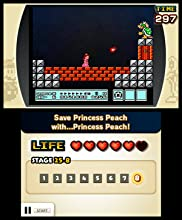 Race through to earn stars on increasingly tough tasks, like beating Ridley from Metroid or making Princess Peach save herself! 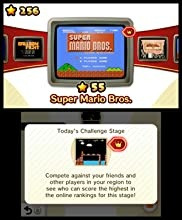 Compete in Championship Mode’s blitz of challenges from the Super Mario Bros., Super Mario Bros. 3, and Dr. Mario games, then compare scores with others in your region via online leaderboards*.